Primary school literacy workshops and performances delivered by West End actors. Musical theatre, dance, Shakespeare and more! 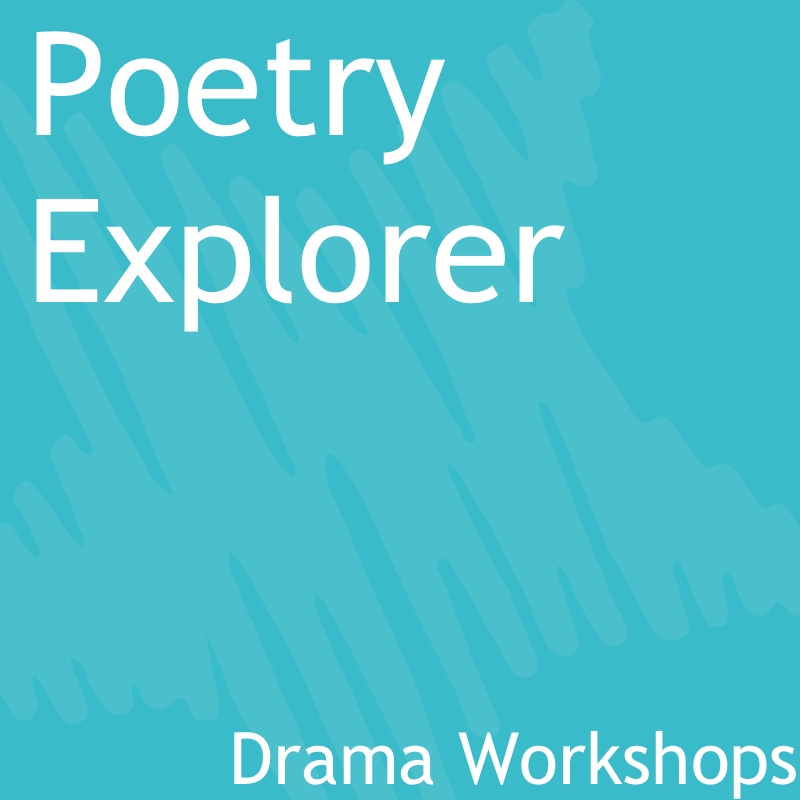 Our dance and drama-based workshops and musicals help regular and reluctant readers engage with literacy and reading from a new perspective – all delivered in your school hall. Popular visits include our Bringing Books to Life workshops, which explore popular children’s books through dance; our literacy musicals, which feature contemporary children’s literature as part of an original narrative; and our Shakespeare Today workshops, which engage schools with our greatest storyteller through a school performance. Giving children a unique insight into books by using dance and drama to tell stories. Storytelling with charm - and lots of joining in!